Please contact me by phone 07539 031145 or email julia-chapman@outlook.com to arrange an appointment. 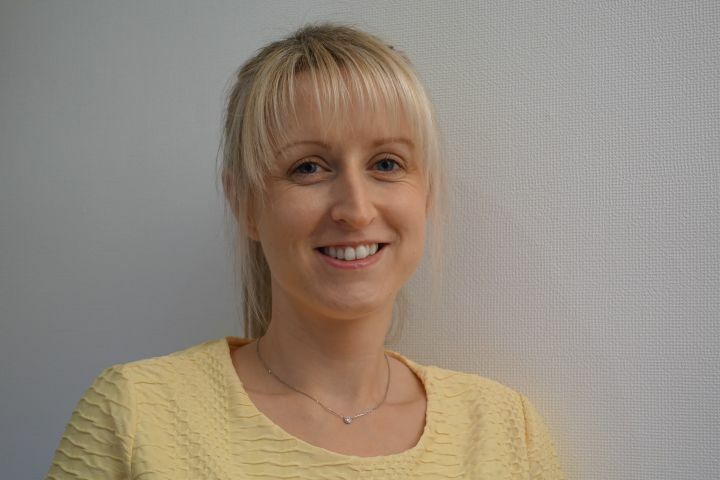 Please call reception at the Westoe Practice on 0191 425 0101 to arrange an appointment. If you have questions or would like further information please contact me by phone 07539 031145 or email julia-chapman@outlook.com. Please contact me by phone 07539 031145 or email julia-chapman@outlook.com to discuss your requirements. If I am unable to answer your call please leave your name and number and I shall try to contact you within 24 hours. I also aim to reply to emails within the same time frame. I offer appointments at an Occupational Health Provider in Newcastle. OH3 has a very comfortable waiting area where you can relax when you arrive. OH3 is a 15 minute walk from Central Station and a 2 minute walk from Manors Metro Station. We are next door to the New Bridge Street Bedding Centre and very close to the new Northumbria University building (big diagonal metal bars in front of it). There is plenty of parking nearby. You can park directly in front of the building or there is a pay and display car park at the back of the building. If you turn off New Bridge Street at the New Bridge pub onto Argyle Street you will see the car park on your left. Walk across the road outside of central station and up Grainger Street towards Monument. Before reaching the Monument, the main road turns right at Start Cycles into Market Street. Walk along Market street, through two sets of lights (at the Theatre Royal and through next lights at Northumberland Street) and the road will take you under a short tunnel next to the Premier Inn and through to a footbridge. Walk up onto the footbridge across the Central Motorway towards and past Manors Metro Station and Northumbria University (big building covered in steel bars). You are now on New Bridge Street. Keep walking straight on over the lights at the New Bridge Pub to the Bedding Centre. OH3 is next door to the New Bridge Street Bedding Centre. From North A1- get onto the central motorway at Cowgate going south and come off at Byker turn off (one before Swan roundabout-Metro radio), go up the slip road and turn left at the roundabout. Stay in the right hand lane though and at the lights on New Bridge Street, turn right and park in the car park. Walk back to the lights and turn right on New Bridge Street. OH3 is 100m on the right side next door to the Bedding Centre. The easiest way is to come off A1 after Washington services veering right towards the Tyne Tunnel. At the roundabout turn left along the Felling bypass into town. At the next roundabout at the Heworth Interchange go straight over. Go through sets of traffic lights till you reach roundabout at Gateshead and turn right onto A167 towards Tyne Bridge. Go over Tyne Bridge, miss the first turn off at the Swan roundabout, go under tunnel and take next slip road towards Byker. At roundabout turn right towards Byker keeping in right lane up to the lights in front of Northumbria University. You are now on New Bridge Street but turn right at lights at New Bridge pub on Argyle Street and park in first car park. Walk back to lights and turn right along New Bridge St for 100m. OH3 is just past the Bedding Centre. 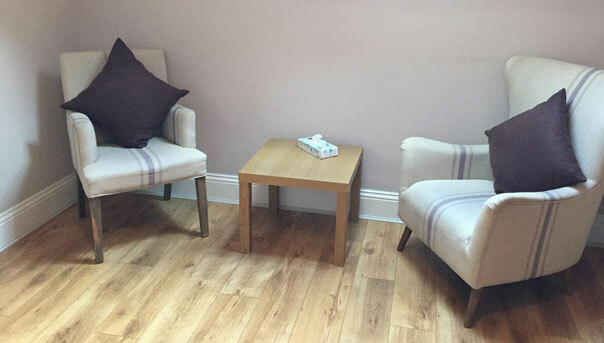 I am based at the Westoe Practice in South Shields, a Centre for Health and Wellbeing established in 1995. http://www.westoepractice.com We have a warm, friendly reception area where you can relax before your appointment. The Westoe Practice is easy to get to as it is located just off Westoe Road which is the main road leaving South Shields town centre. It is only a five minute walk from the Town Hall. If arriving by Metro, you can get off the Metro at Chichester or South Shields Metro Stations. It is a ten minute walk from either Metro Station. If arriving by car, driving out of South Shields town centre with the Town Hall on the left, drive up Westoe Road and take the second turning on the right, just before the pedestrian crossing and onto Derby Terrace.